Nikon II is an OS/2 2.0 screen capture utility. Can capture to clipboard, file or memory. Good for making icons and importing/exporting any graphics. on the desktop and a capture is initiated by double-clicking on this icon. options together with tips on usage. 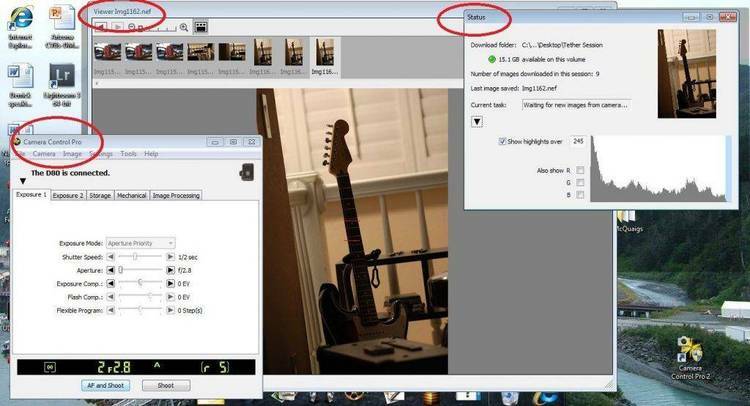 can be set to enable the desktop contents to be arranged prior to the capture. be initiated whilst earlier images are processed. Nikon II requires IBM OS/2 2.0 (at CSD level XR06055) or later. also download these to avail themselves to enhancements, bug fixes etc. started from the command line. - copy the NIKON2.EXE file to a directory of your choice. or any directory included on the HELP statement in CONFIG.SYS. directory. Re-boot to implement CONFIG.SYS changes. - create a program reference for NIKON2.EXE in a folder of your choice. and edit the session parameters with the complete path name of the file. - double click on the program reference icon to start the program. in this file is also available by invoking online help. the Printer options dialog box as a workaround until the driver is fixed. evaluation period is in violation of this license. specified when the software is registered. details (card number, full name on card and expiry date). - Send a fax to +61-6-2810175 with Mastercard/Visa particulars. Incorporated. GIF(sm) is a Service Mark property of CompuServe Incorporated.